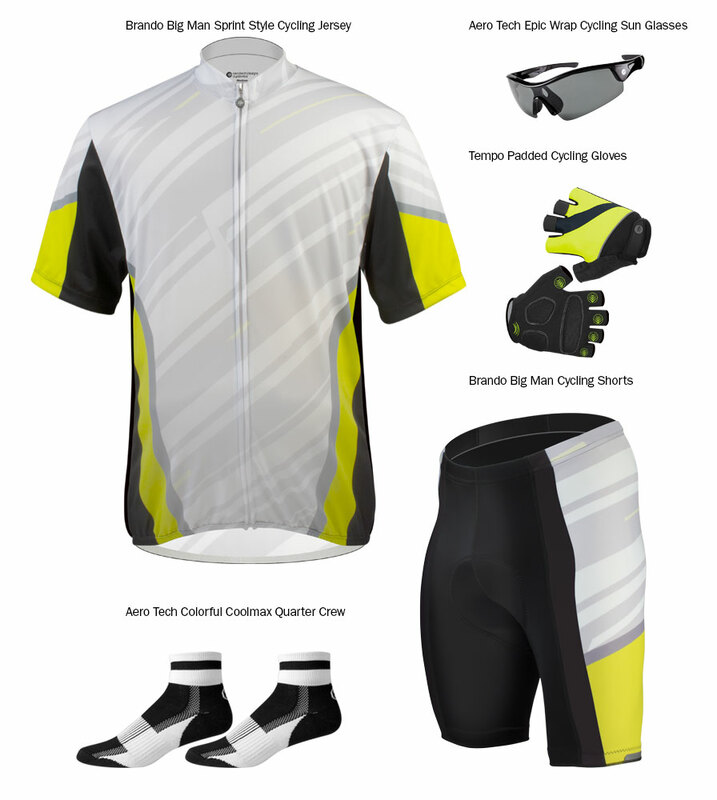 Get the comfort you want with these Highly Engineered Big Man's Padded Bicycling Shorts. The leg hems raise the level of comfort for you big guys so once you start riding, they stay put and prevent any chafing while you cycle. 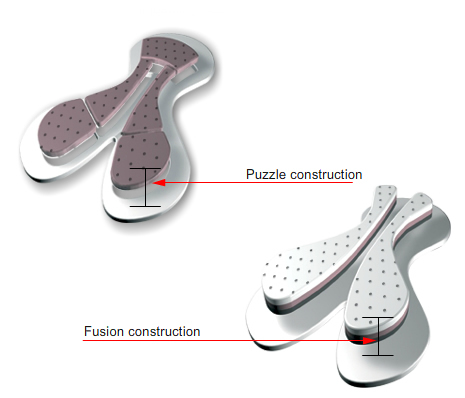 An essential part of the design is the function of the leg elastics which are soft, stretchy, easy to wear and they become invisible. The silicone elastic band is non-allergic so everyone can wear them, even people with latex allergy. The legs of bike shorts stay down. You never have to think about the short, just the ride. Get more time in the saddle and more Joy! Lycra for Freedom in Movement...Get More Joy During Your Bike Ride! 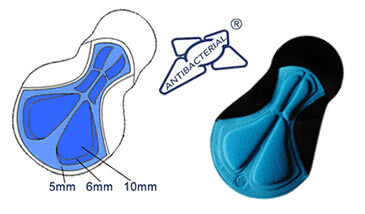 Ride Longer with our Highly Engineered Ergonomic Chamois Pad! We recommend you grease up the pad with an anti-chafe cream when riding long distances. 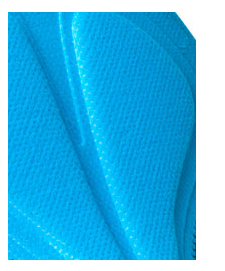 If you want our thickest pad, try the elite chamois pad which is for 100 mile rides. It has a dense chamois pad that is our favorite for century rides. ORDER NOW ! Look Great in Comfort! The only improvement I would suggest would to make shorts a little longer waisted. Size is right on. I'm happy to have them. You will be too. Love these bike shorts. They fit great, had a bike accident in them (dog ran out and I went up and over my handlebars. Not a snag, rip or tear at all. Bought these with the matching jersey. Shorts performed well, although the waist band did roll down despite what the website says. However, it wasn't an issue as other shorts I own do the same thing. Highly recommend Aero Tech for any bicycling need. I own many of the shorts and jerseys and I like the fit and look of their merchandise. Thank you for coming out with the big men's line of clothing.